A special thank you to our Learning Walk of Knowledge Sponsors who generously donated. Alban CAT is your best source for heavy equipment and power systems in the Mid-Atlantic region. We offer a wide range of power solutions and construction equipment for sale and rent in Maryland, Northern Virginia, the District of Columbia, West Virginia and Delaware. Baltimore Gas and Electric Company is a subsidiary of the Exelon Corporation and Maryland’s largest gas and electric utility. 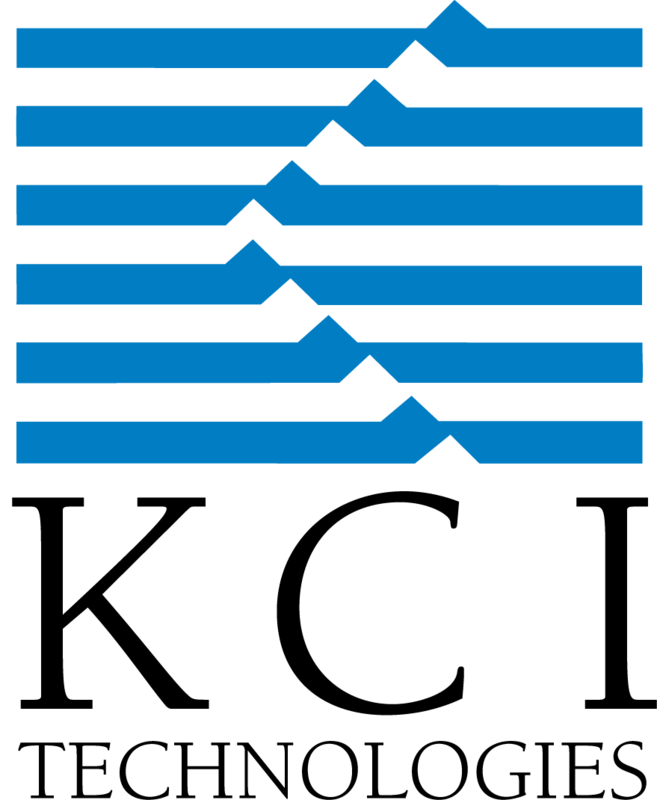 BGE earlier had created the holding company Constellation Energy in 1999. Constellation Energy was acquired by Exelon in 2012. 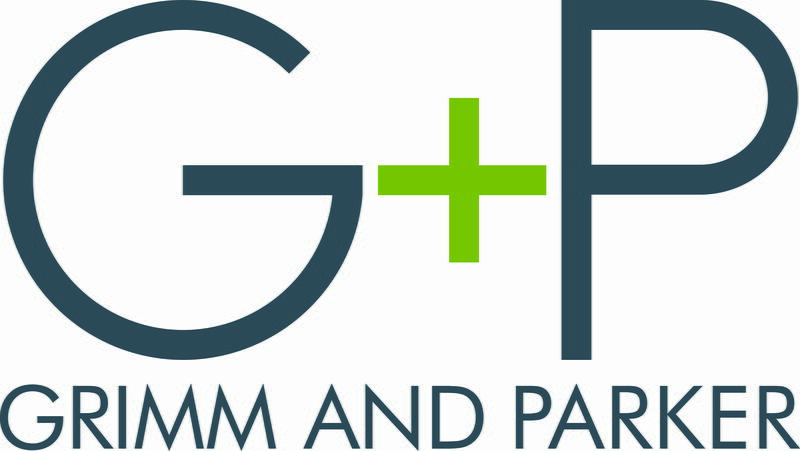 Grimm + Parker‘s passion for design comes from innovation through a collaborative and deep engagement with stakeholders every step of the way. KCI is a 100 percent employee-owned engineering, consulting and construction firm serving clients throughout the United States and beyond. Our corporate purpose is to work together to implement great ideas that improve people’s lives. KCI’s corporate vision is to lead as the professional consulting firm of choice for our employee-owners, clients and business partners. We are able to accommodate with a combination of retail stores geared for students/parents and a school service team that services educators on a weekly basis. Our primary customer is the student — both beginner and intermediate — and we structure our school service/retail format to service that customer. 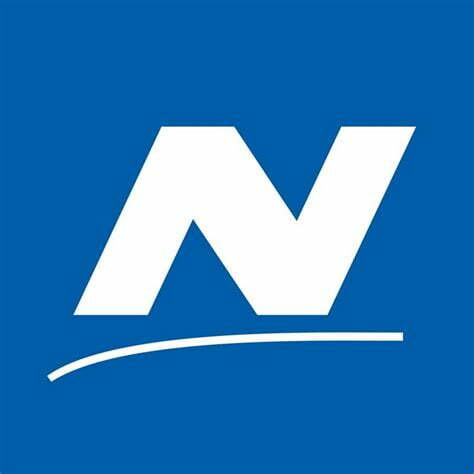 Northwest Hospital, located in Randallstown, serves the health care needs of the northwest Baltimore metro area, including Baltimore County, western Baltimore City, and Carroll and Howard counties. It was established in 1962 as Liberty Court Rehabilitation Center, and in 1963 became Baltimore County General Hospital. 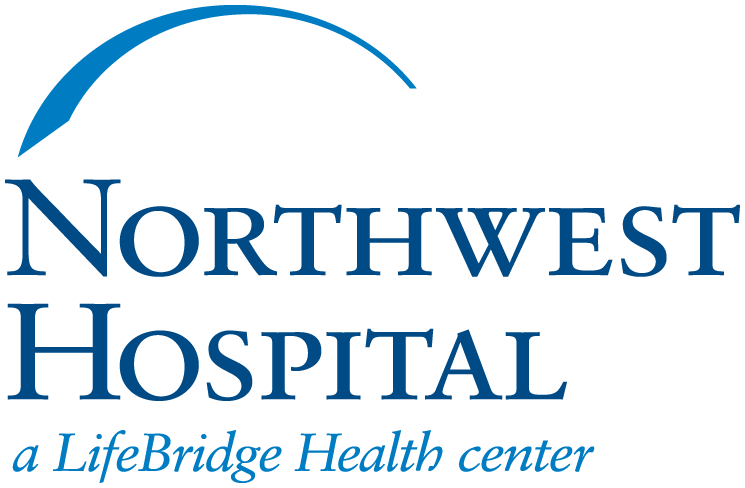 In June of 1993, it changed its name to Northwest Hospital. 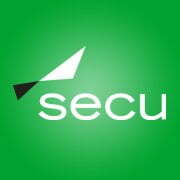 SECU now has branches throughout Maryland, and we’re leveraging technology to bring members enhanced conveniences through Online Banking, Mobile Banking, and Mobile Deposit. We’ve also added a variety of small business banking services. The Warner Companies is one of the nation’s leading independent, full-service financial and benefit consulting firms serving corporations and individual clients of substantial net worth throughout the United States. We are dedicated to the highest possible level of service. This has provided the foundation of our firm and remains our guiding philosophy today. The Michael Phelps Foundation is a nonprofit organization focused on growing the sport of swimming and promoting healthy and active lives. The program offers water-safety courses, health and wellness education, swimming instruction and pool activities. The Michael Phelps Swimming (MPS) programming of Michael Phelps Swim School, is a world-class program of swimming methodology. G.W.C. Whiting and LeBaron Turner founded The Whiting-Turner Contracting Company in 1909 on the belief that integrity, engineering talent and a dedication to our customers would make us the very best in the construction industry. For more than a century, our success and reputation in the marketplace have been testaments to their wisdom.